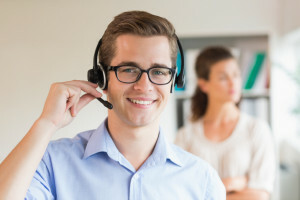 https://3ccontactservices.com/facebook-twitter-better-customer-service-platform-business/ Facebook or Twitter: Which is the Better Customer Service Platform for Your Business? 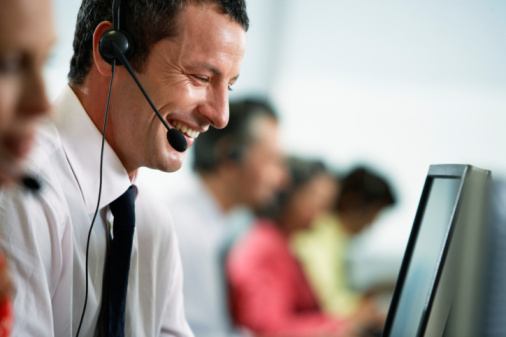 Steven 3CContact Services 2015-07-15T05:46:26Z 2016-08-18 21:58:38 Blog Facebook or Twitter: Which is the Better Customer Service Platform for Your Business? Facebook or Twitter: Which is the Better Customer Service Platform for Your Business? Whether you’ve fully embraced social media as a marketing tool or you’re still on the fence, you may be uncertain about whether Twitter or Facebook are best for your business. Whichever you’re looking at, one of the top tips is to avoid social media saturation. Carefully consider which networks will work best for your business and use those; after all, if you don’t produce videos or images, a YouTube or Flickr account isn’t going to be very useful. Choose the sites that will allow you to engage with your customers and will help you to advance your goals while improving your bottom line. Done well, your business can find itself with a number of “Likes” and followers that far exceed your expectations. Facebook remains the top dog when it comes to social media. With 1.19 billion users around the world, including 73% of adults in the U.S. alone, it provides the ideal platform for reaching any number of demographics now that people of all ages are on the network. If you’re looking to raise awareness surrounding your brand, there’s no better marketing tool than Facebook. It boasts a number of ways for anyone looking to target their advertising towards certain users. When using Facebook for business purposes, posts should include images and be kept below 250 words. If you post on Thursdays and Fridays, you’ll generate 18% more engagement. Finally, note that posts that ask questions have a higher engagement rate. Even though it’s the second-most recognized social network, Twitter is only the fourth-most used, with a mere 18% of the U.S. population having an account. However, 46% of users log in to Twitter on a daily basis. Twitter is one of the top social platforms for business marketing as it allows you to update at a moment’s notice. It can also be an excellent way for you as a business to keep up to date on the latest developments in your industry. One of the biggest benefits of using Twitter for your business marketing is that users are far more likely to follow brands and organizations that they like. Use Twitter to make your followers aware of sales, contests, and other happenings at your company. Like with a Facebook post, business-related tweets should include an image. Regardless of whether you’re going to use Twitter or Facebook for your business marketing, 3C Contact Services Inc. will advise you on the best ways to use social networks and provide tips on how to utilize them.